Liverpool Biennial 2018: Beautiful world where are you? invites artists and audiences to reflect on a world of social, political and economic turmoil. For this Biennial, we showcase two projects from international photographers. Madiha Aijaz (Karachi, Pakistan) and George Osodi (Lagos, Nigeria) present works charting shifts in community, culture and power. Both artists are producing work in countries with a colonial legacy, looking at systems of governance and cultural guidance following their reclamation of autonomy from Britain. Madiha Aijaz is a filmmaker and photographer interested in cultural civic spaces and how we interact with them. She often photographs the railways, public libraries, study spaces and communities that have become peripheral to civic life. 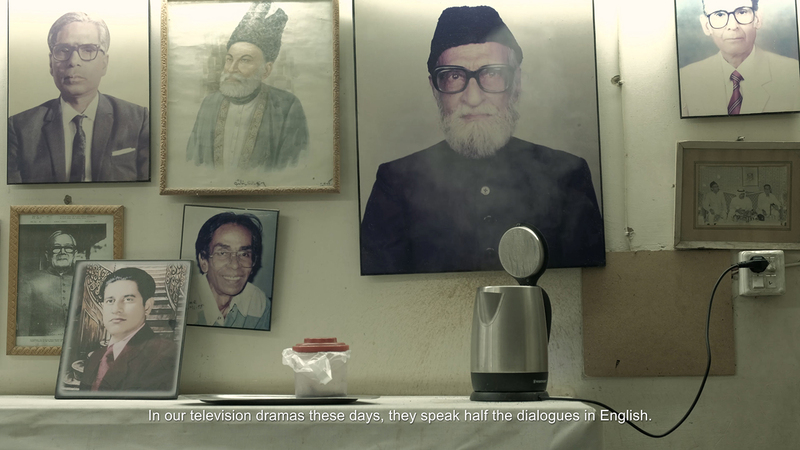 Her new film on show at Open Eye Gallery, These Silences Are All the Words, explores the public libraries of Karachi, Pakistan, against the backdrop of the changing landscape of the city. The film looks at how librarians and the library’s users reflect on the city outside the library’s walls. It focuses on the shift of language use from Urdu and its poetic and literary history, moving towards the ambition and individualism associated with English. Many of Aijaz’s works quietly offer a perspective onto a country sharply divided along linguistic lines. The work is commissioned by Liverpool Biennial, Karachi Biennale and The Tetley, as part of the New North and South, and was developed during Aijaz’s ROSL Arts residency at Hospitalfield in Arbroath. George Osodi was a photojournalist with Comet Newspaper in Lagos between 1999-2001, before joining the Associated Press News Agency in Lagos between 2001-2008. 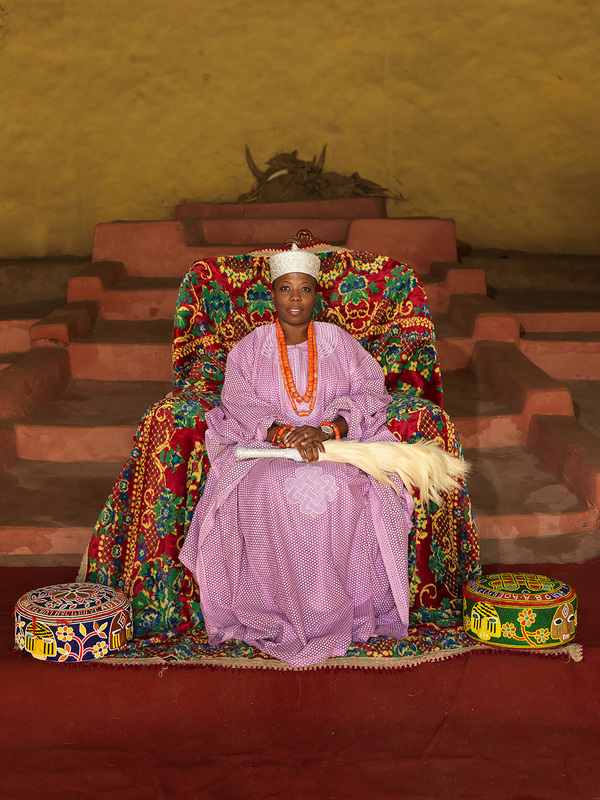 His photographs range between photojournalism and artistic documentary, covering topics from depictions of contemporary Nigerian monarchs through to injustices occurring in the Niger Delta over its natural resources. Osodi has been recognised as a leading documentary practitioner by many institutions, including Sony World Photography and Fuji Africa. 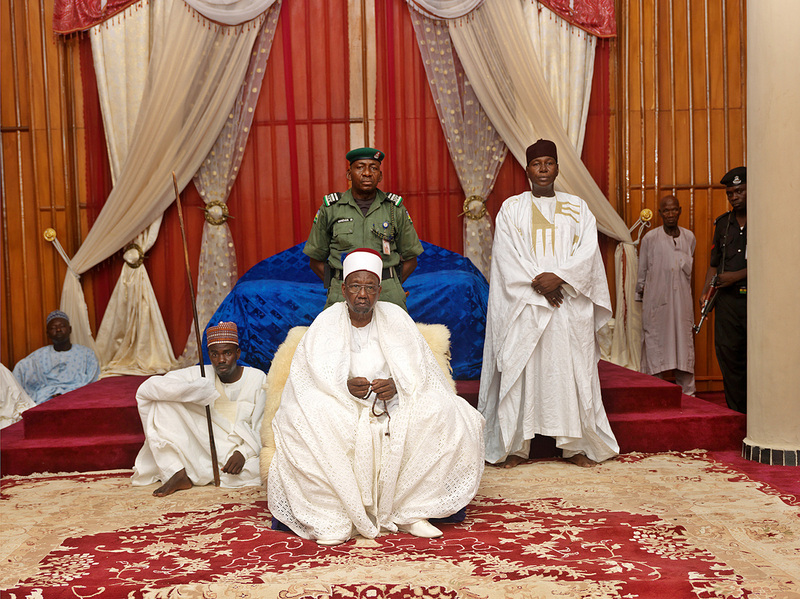 Nigerian Monarchs is a series of large photographs depicting the regional rulers in the country. During colonial rule, the British implemented a centralised system of governance, which removed the authority of regional monarchs. The images depict the different personalities of the local rulers who have reclaimed some of their authority, as well as the extravagant regalia that now stand as symbols of an individual’s past power. Liverpool Biennial is the largest festival of contemporary art in the UK, with free exhibitions and events taking place across the city’s public spaces, galleries, museums and online. In 2018, the Biennial celebrates 20 years of presenting international art in the city and region.